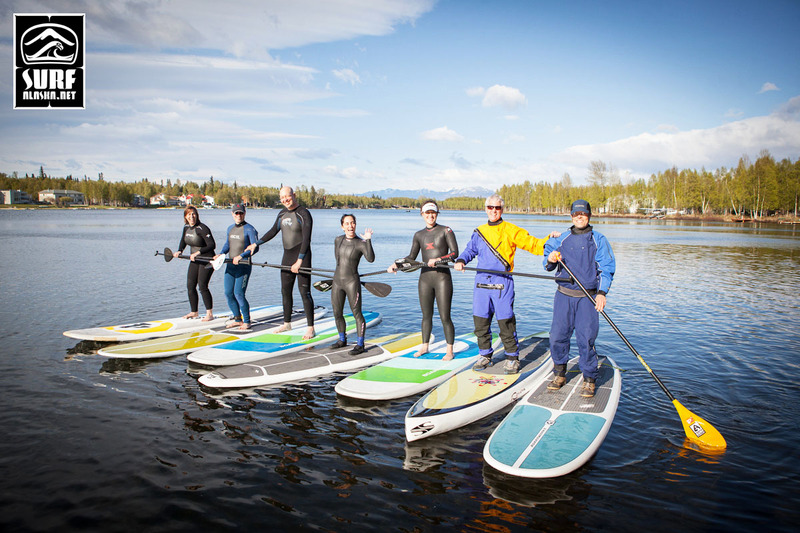 It’s official, we Alaskans have our own Surfrider Foundation Chapter! The application was approved in early February and now it is time for our first real meeting. What: Meet, greet, sign up memberships, and discuss interests/possibilities. Hi all. 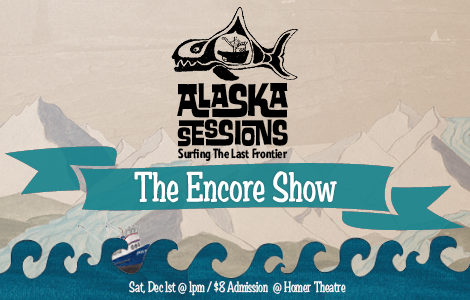 This is post to let you know about some cool new stuff going on here at Surf Alaska. . .